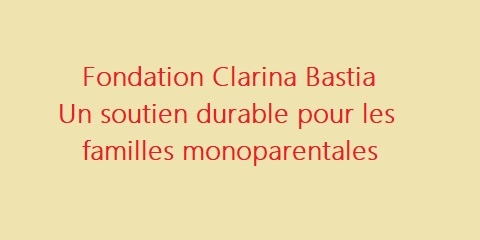 The Clarina Bastia Foundation wishes to put the "Monoparental Families" at the heart of the consciences and arouse the desire to act concretely. The Foundation wishes very early to engage in partnership actions putting its expertise and its vision at the service of organizations including the Monoparental Families. This ambition has always testified to a real will to contribute to the influence of the Foundation through the valorization of his competences. In addition, the Foundation is part of a logic of duration.It is a real commitment in the long term.Il must give meaning to the economic, social and cultural life of "Monoparental Families", strongly abused. a social role to fulfill, without, of course, substituting itself for public action. I know this subject perfectly and that is why I decided to make it my priority. This commitment is part of a national dynamic. The commitment of the Clarina Bastia Foundation in favor of the single-parent families expresses the will to demoralize faithful. To develop with its partners a sense of pride in belonging to the Clarina Bastia Foundation by committing them to promoting projects and supporting the initiatives developed in their respective communities. To develop the Foundation's commitment to make it a responsible institution, concerned about its environment. To work preferably with local organizations close to the field and durable solutions. To promote the Foundation and especially its mission so that others engage also. Raise awareness among communities about the vulnerability of single-parent families and the importance of developing access to wellness for them. The Foundation's commits to support projects aiming to eradicate precariousness and poverty of single-parent family, and thus enabling people to access essential services that ensure their individual, social and economic development. It therefore seemed important to me to continue my engagement with our partners while reflecting on new forms of action with them. All in all, I pledge to make all the information of the Foundation accessible to everyone. Clarina Bastia Foundation is a non-profit institution founded on March 08, 2017 and duly registered with the tax office as a charity. 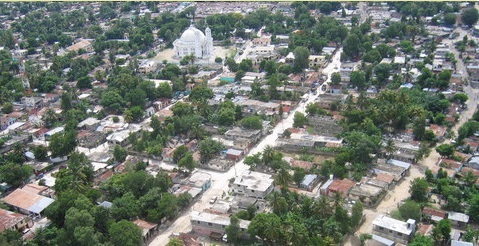 It mainly develops projects support for women and single-parent families across Haiti. 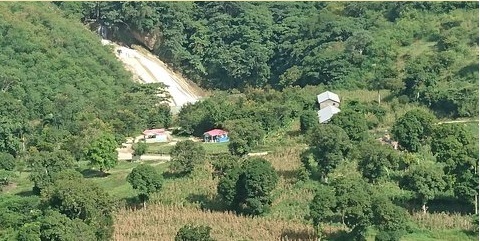 Its headquarters are in downtown Hinche, Central Plateau.